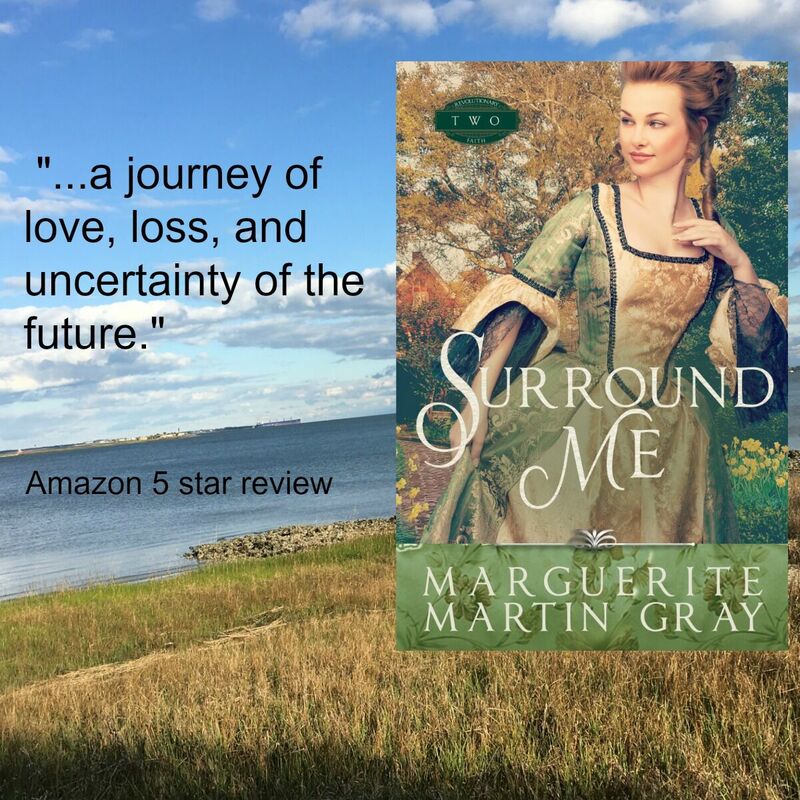 Marguerite Martin Gray is the author of Hold Me Close, Surround Me, and Bring Me Near--Revolutionary Faith Books One, Two and Three. She enjoys studying history and writing fiction. 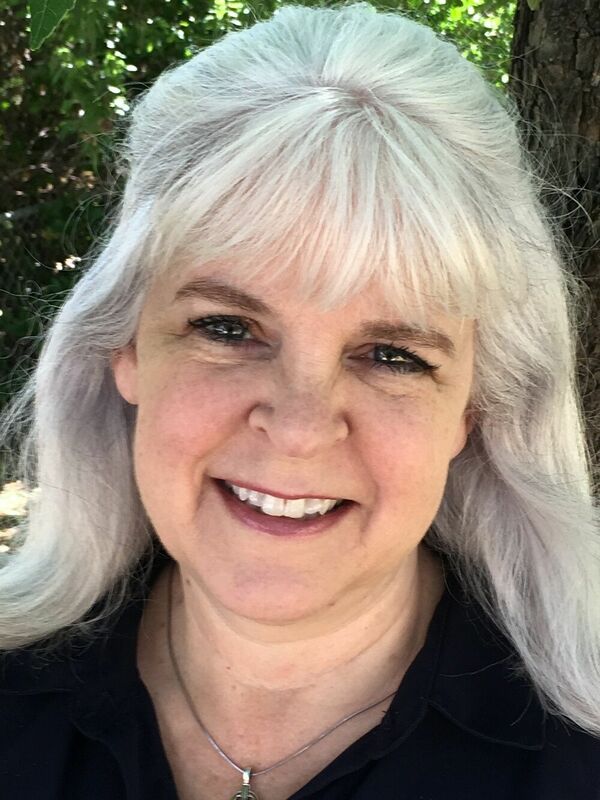 An avid traveler and reader, she teaches high school Spanish and has degrees in French, Spanish, and Journalism from Trinity University in San Antonio, Texas, and a MA in English from Hardin-Simmons University in Abilene, Texas. 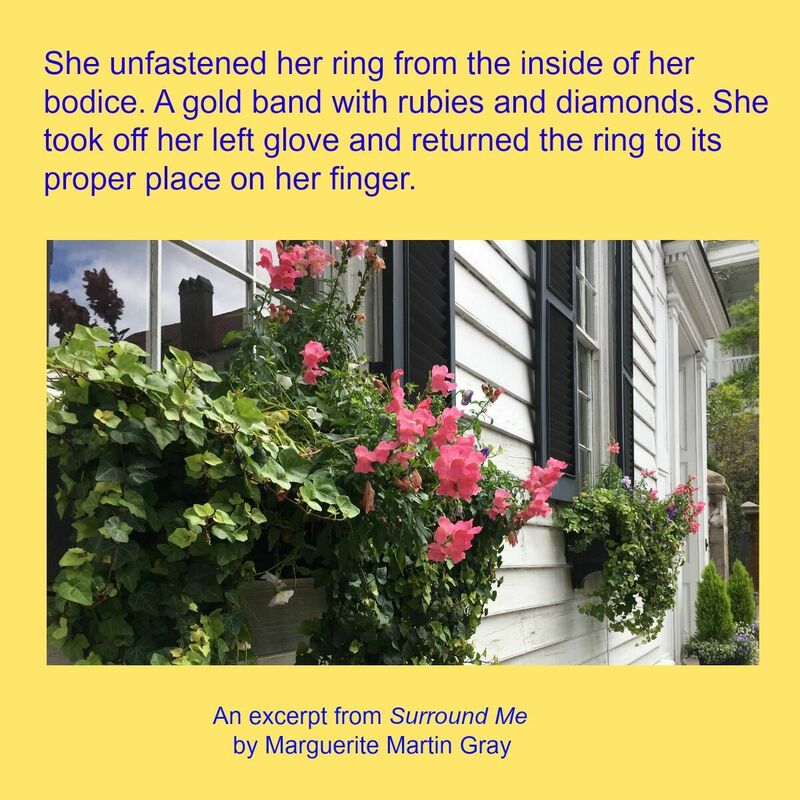 Marguerite is a member of American Christian Fiction Writers, Abilene Writers Guild, Daughters of the American Revolution, South Carolina Historical Society, and Preservation Society of Charleston. She currently lives in North Louisiana with her husband. 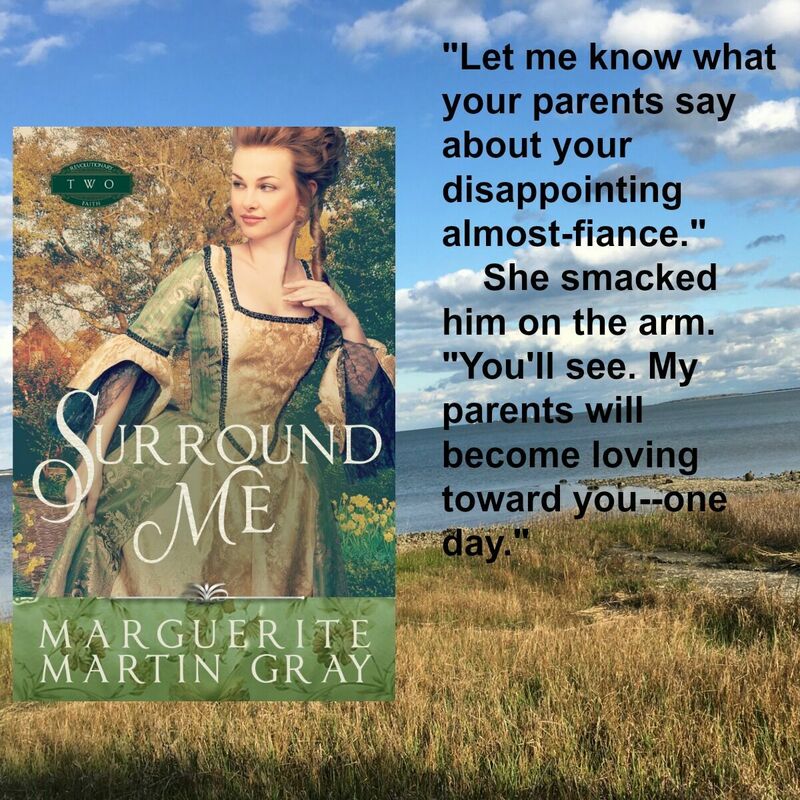 The sequel to “Hold Me Close”, “Surround Me” plunges readers immediately back into the world of pre-Revolutionary Charles Town, South Carolina. 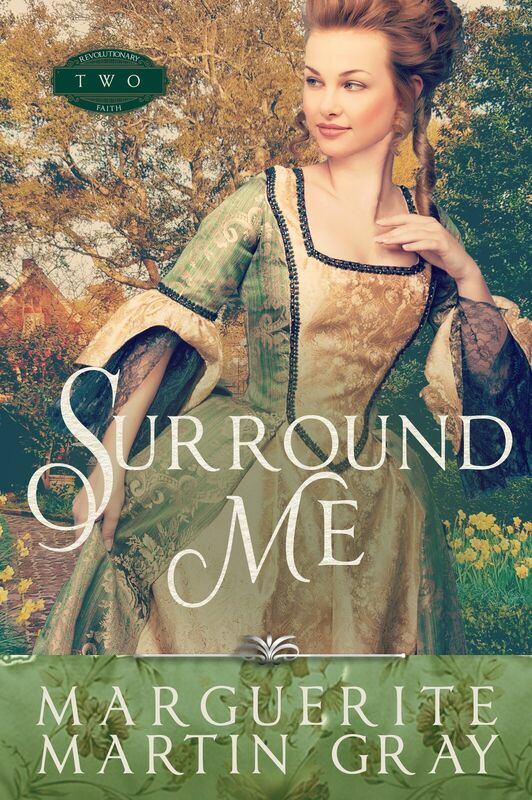 Louis and Elizabeth’s story continues alongside that of the burgeoning nation, two plot lines that dovetail and reveal the intricacies of colonial life. In many ways, America is facing similar situations today, and this makes the narrative more apropos and relevant. Under oppression and unfair rule by the British, the colonies must decide where they stand and settle on a course of action. 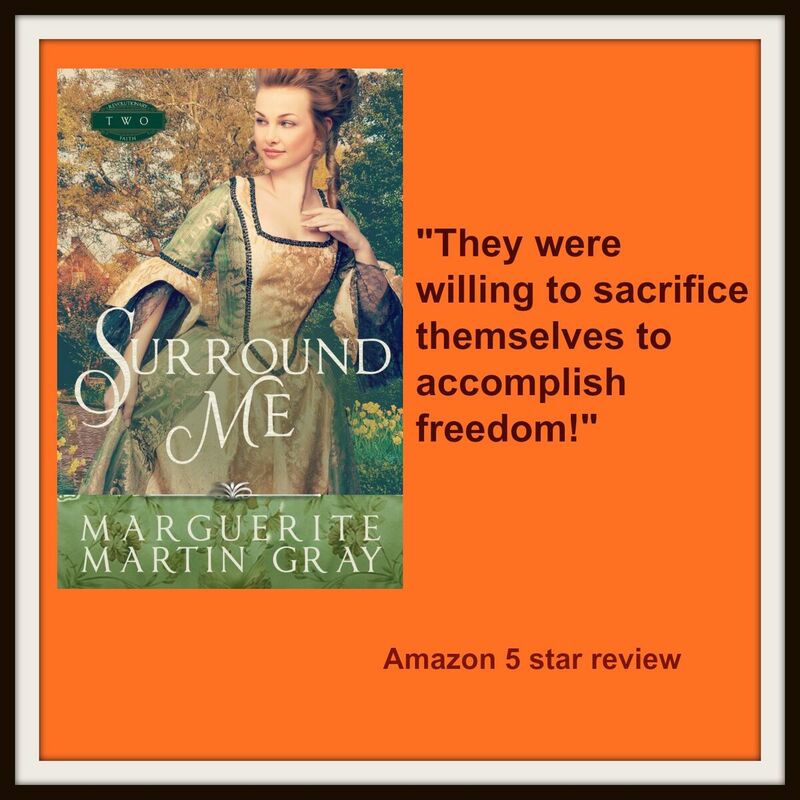 From the vantage point of history, it is easy to forget about all of the less-well-known events and just focus on the big picture, but “Surround Me” highlights the formation and strengthening of the Sons of Liberty and the political stirrings that fomented rebellion. As a work of fiction, this novel adheres to historical fact while adding in a vital human element. Through the lives of Louis and Elizabeth, readers have a vested interest in the happenings of the town and the country at large. Reading about the couple’s trip to Boston was interesting, particularly in how closely it resembles a modern honeymoon. As partisans, both characters lead lives that put them at the forefront of the revolutionary movement, and readers are given the opportunity to see the roles a woman and a successful businessman would each play in the demonstrations and meetings leading up to war. Several famous historical figures appear, including Samuel Adams and John and Abigail Adams, the latter of whom is credited with the idea of creating pockets in petticoats to conceal items. The most inspiring component of the story is Louis and Elizabeth’s unwavering faith in God in the face of growing turbulence and unrest. Their allegiance is to God first, then each other, then their homeland, a delineation that serves well today, too. I received a complimentary copy of this book through CelebrateLit and Goodreads and was not required to post a favorable review. All opinions are my own.